Whenever the WWI and WWII are mentioned, Texas BB-35 will always have a special mention because of the great role it played on the Beach of Omaha and Okinawa in Japan. 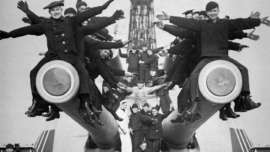 However, those were not the first times the great battleship was on a foreign water to defend the nation. Few years after its commissioning, Battleship Texas was part of the Tampico incident. The hull of great Battleship Texas has suffered from decades of corrosion from the salt water it is sitting on leading to constant leaks. 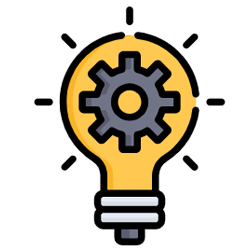 Millions of taxpayers’ money have been used to keep the battleship afloat once the ship was taken to dry dock for extensive repair but most of the maintenance revolves around patching up leaks and continuous pumping out of salt water. In recent years different organizations have stepped up the effort to raise funds to move Texas BB-35 to land which appears to be a permanent solution to the steady rot. 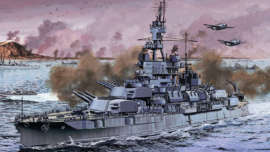 One of such campaigns saw The Battleship Texas Foundation partner with Baron Engraving. In addition to making a silver and gold-plated 1911 Colt pistol with the engraving of Texas BB-35, the Battleship Texas Foundation also gave out paperweight made from steel scraps recovered from the Battleship Texas. Funds raised from the sales will be channeled towards taking the ship to a dry dock. 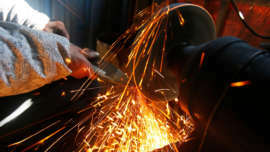 Richardson Knives located in Lufkin is making knives crafted from the steels recovered from American battleships. This gives every American the opportunity to own a part of history. The knife crafting by Richardson using parts of the battleships dates back to over twenty but using the parts of Texas BB-35 only started about five years ago. Old steels from the Battleship Texas is recovered and cleaned with acid before being forged into a flat piece. The finished knife can be used or stored as a collectible. Richardson has made knives from at least sixteen different battleships. Richardson has even made a knife from the U.S.S. San Jacinto for former President Bush. Richardson said the main reason for the brand is to promote education and raise awareness. 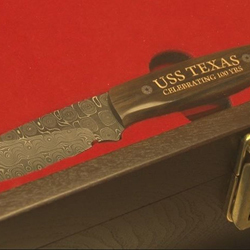 What is special about knives from the Battleship Texas is that part of the money from the sales will go to the Battleship Texas Foundation. The foundation has been on an aggressive quest to raise funds for the dry berth of the ship. 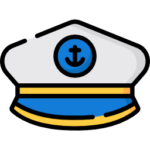 The foundation also needs funds to continue the maintenance of the ship and organizing educational programs including educating the youth about the important events in the history of the nation. 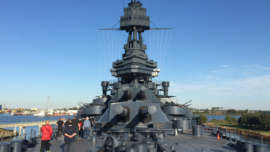 Richardson has raised over $25,000 for the Battleship Texas Foundation so far. Part of the proceeds also goes to the Wounded Warriors Project.